20oct9:00 am10:00 amYoga & Craft BeerFree class at 9am! North Texas Yoga is having a FREE class inside the Brewery. This all-levels class is perfect for all ages and is FREE. 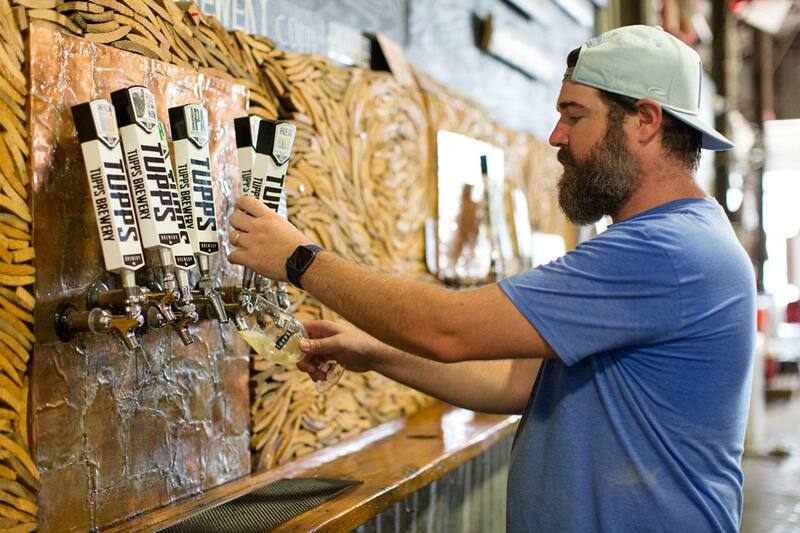 Stay after and enjoy one of our 9 different beers, brewed right here in McKinney. Beer pints are $5.